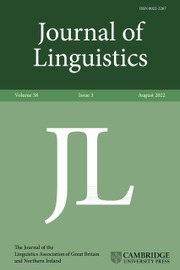 The Nordic Journal of Linguistics is published by Cambridge University Press for the Nordic Association of Linguists. 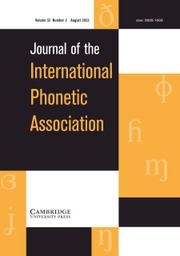 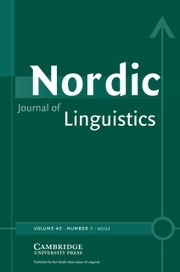 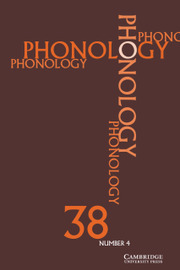 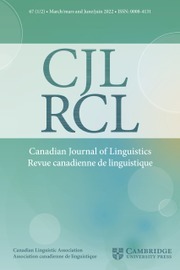 The journal covers all branches of linguistics, with a special focus on issues related to the Nordic languages (including Finnish, Greenlandic and Saami) and on issues of general theoretical interest. 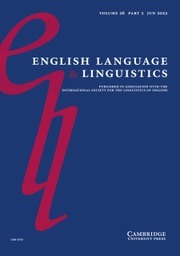 The editors encourage submission of research articles, debate contributions and book reviews. 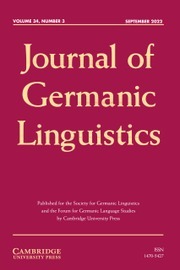 One volume is published per calendar year, and each volume contains three issues, one of which is a thematic issue.